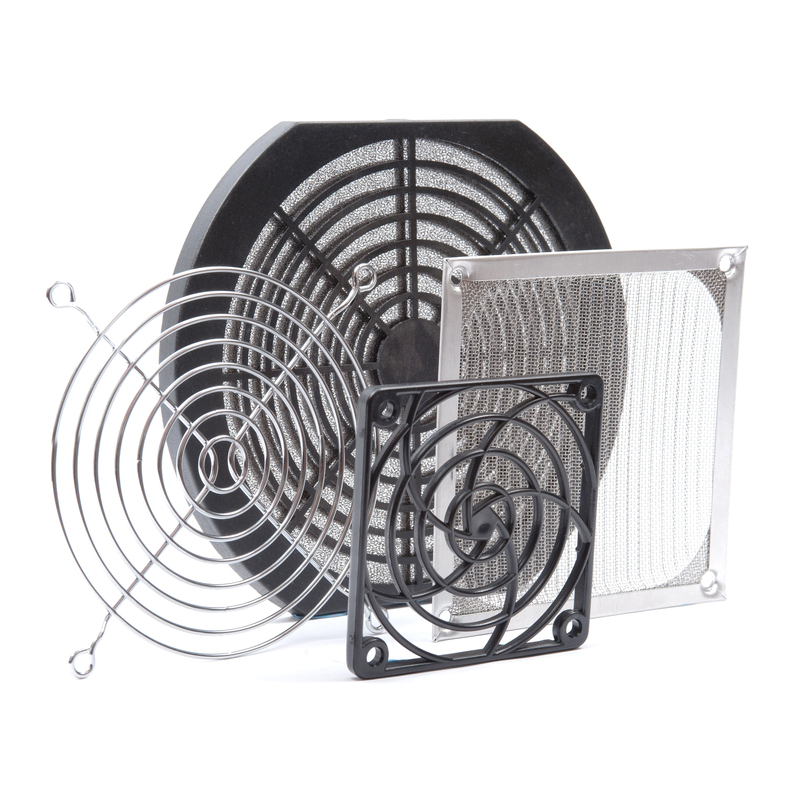 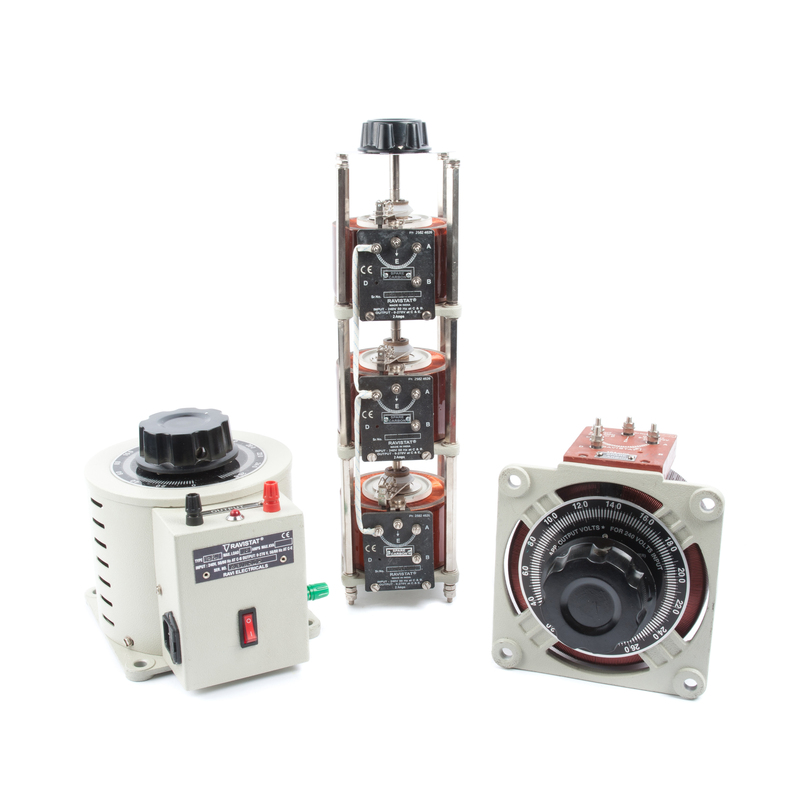 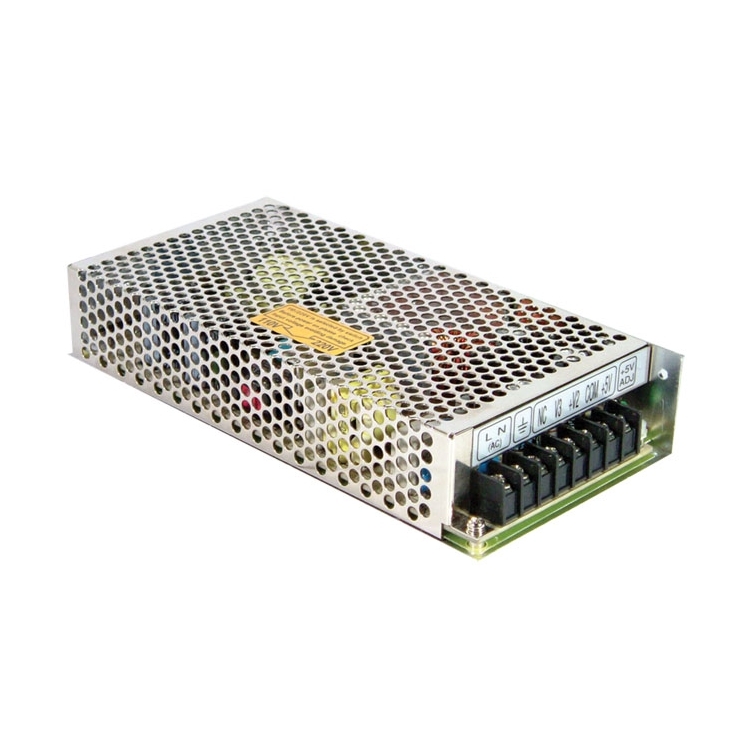 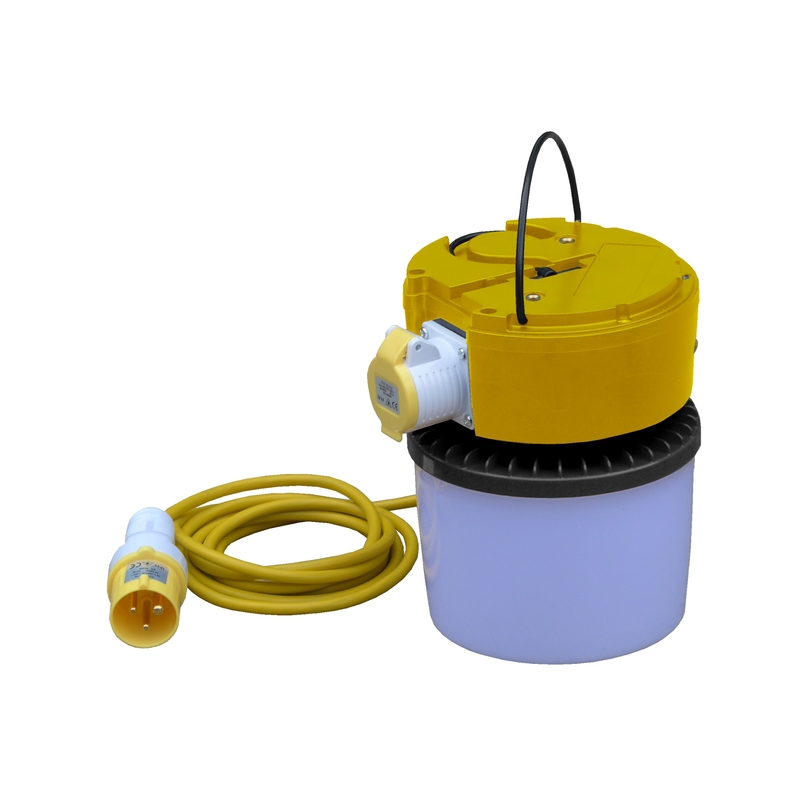 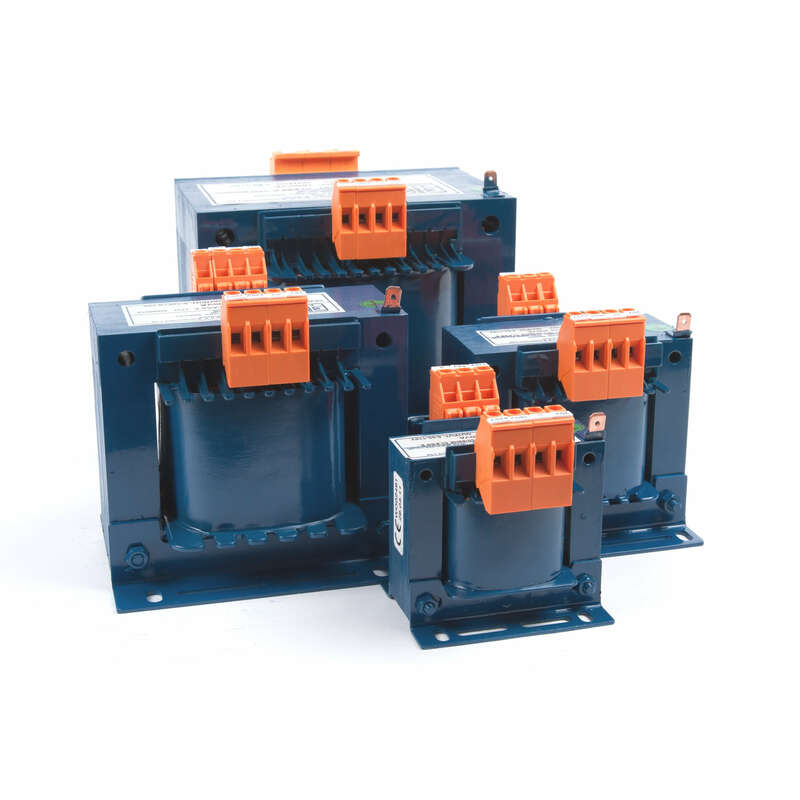 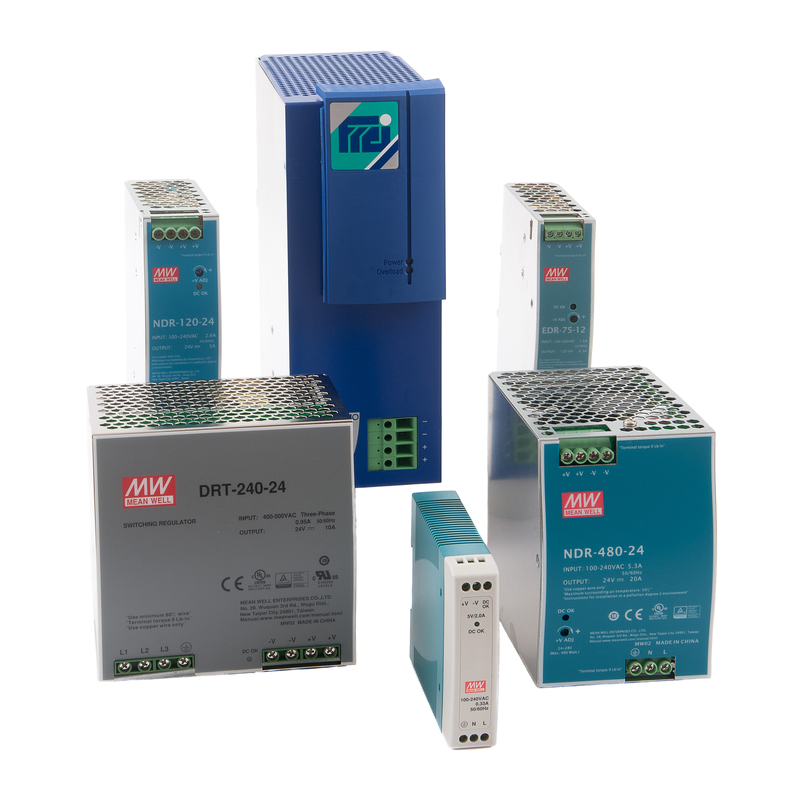 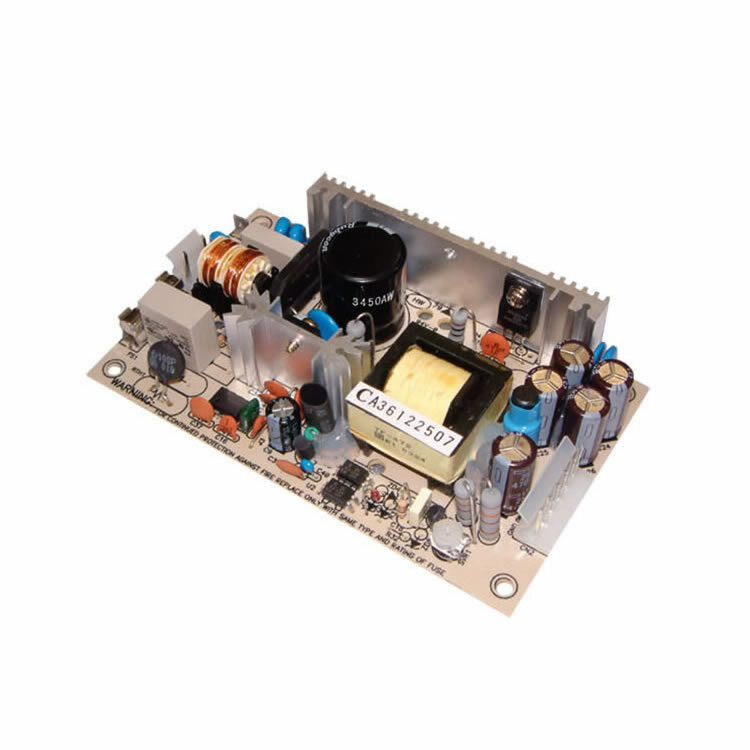 We offer an extensive range of transformers & wound components here at ETE. 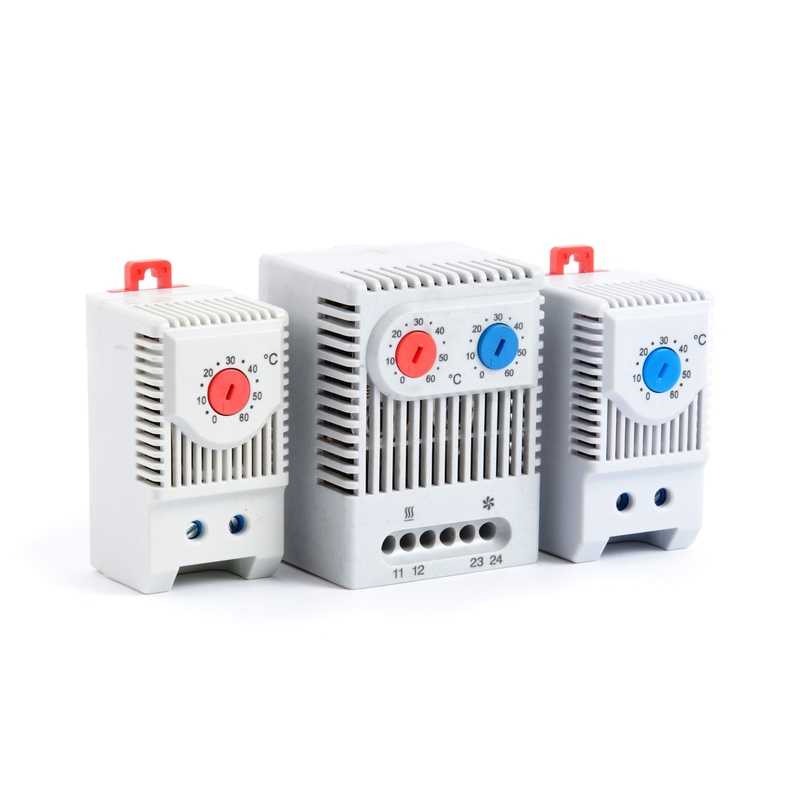 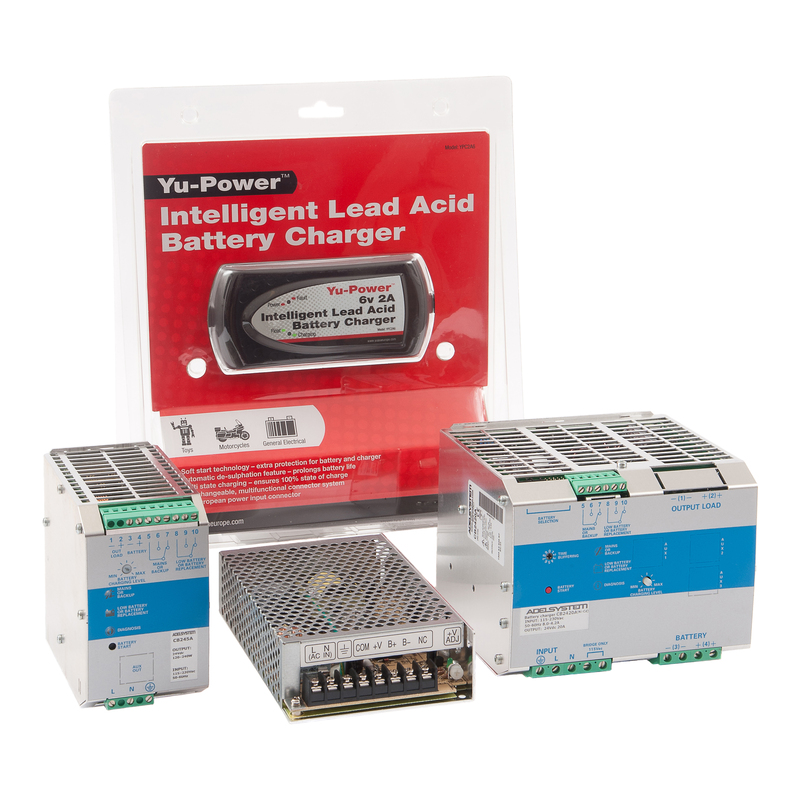 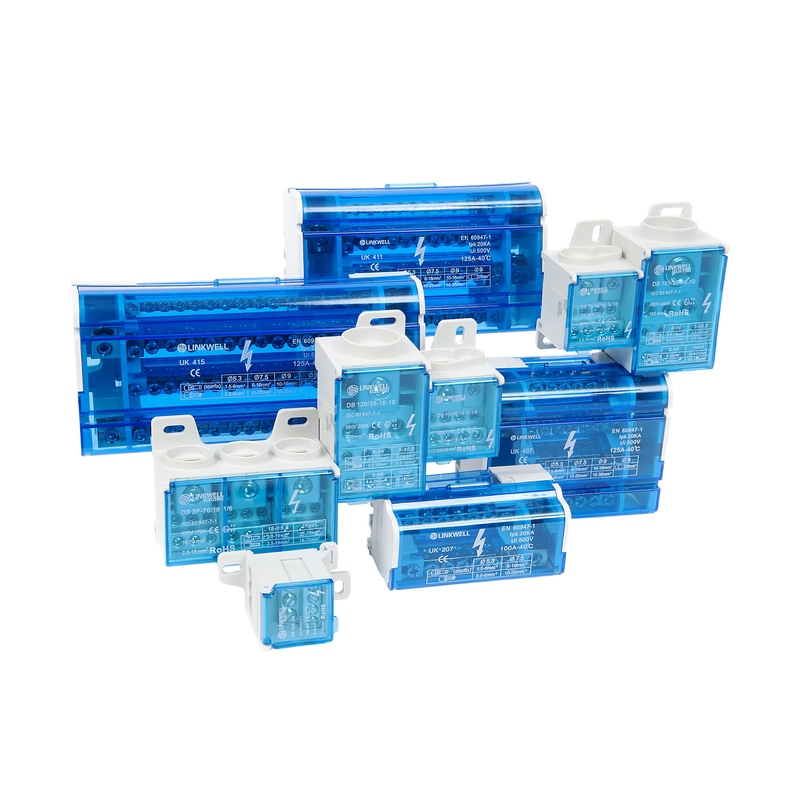 Below are the various ranges of our stocked transformers with most available on a next day delivery. 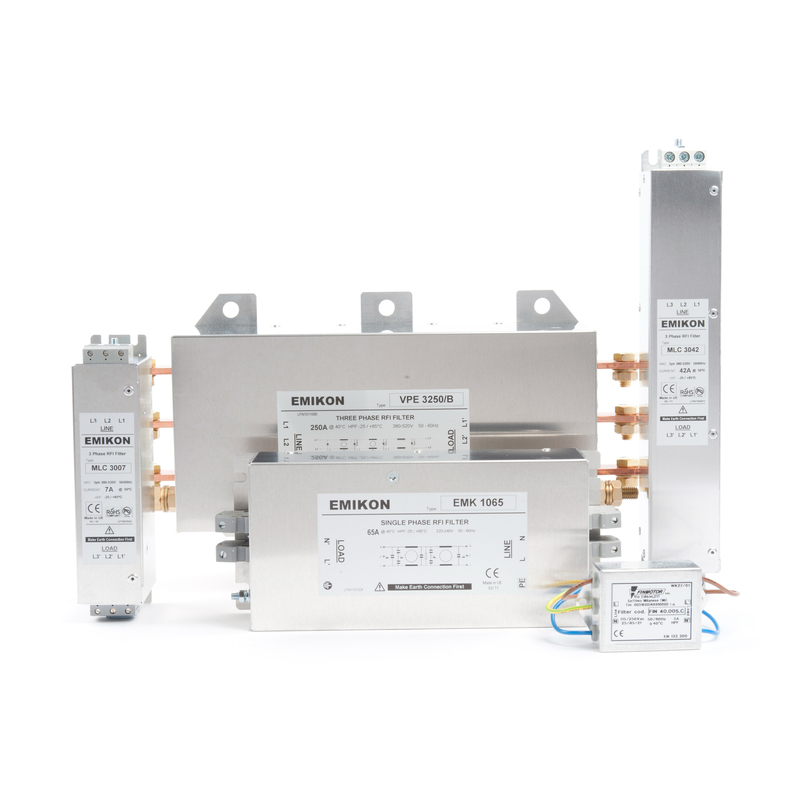 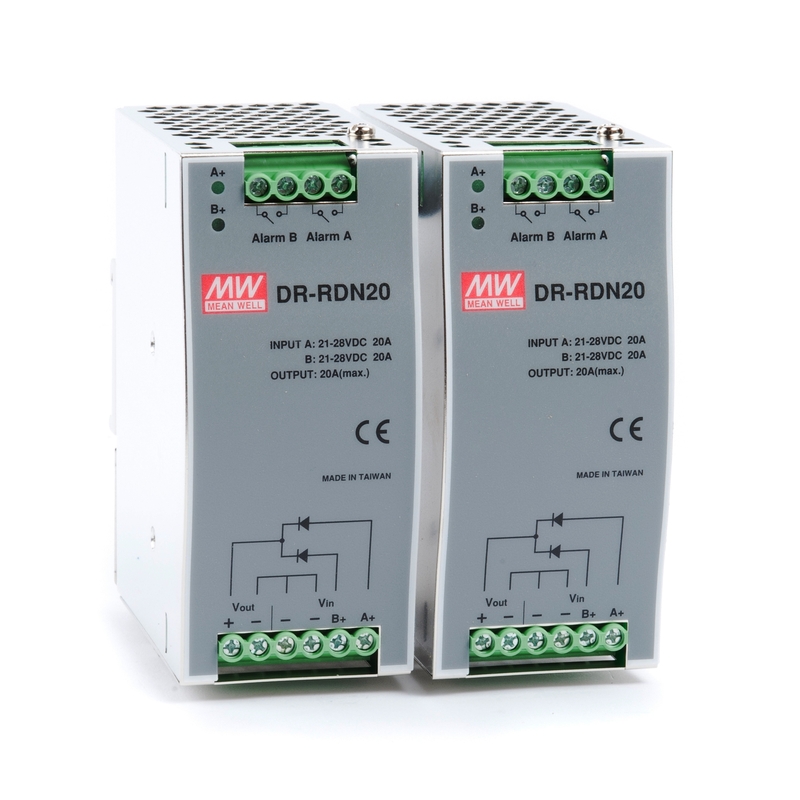 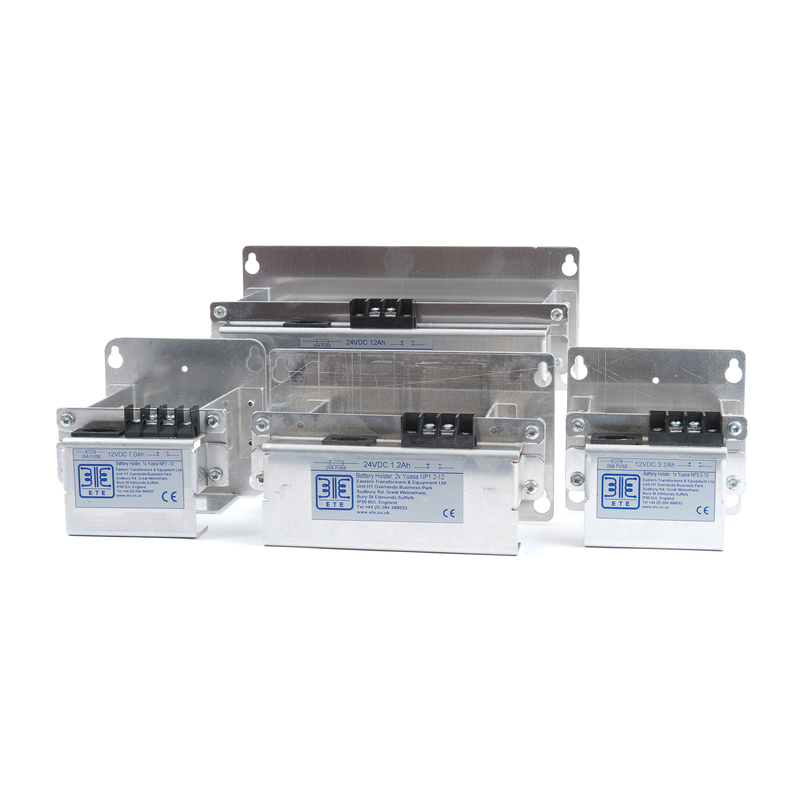 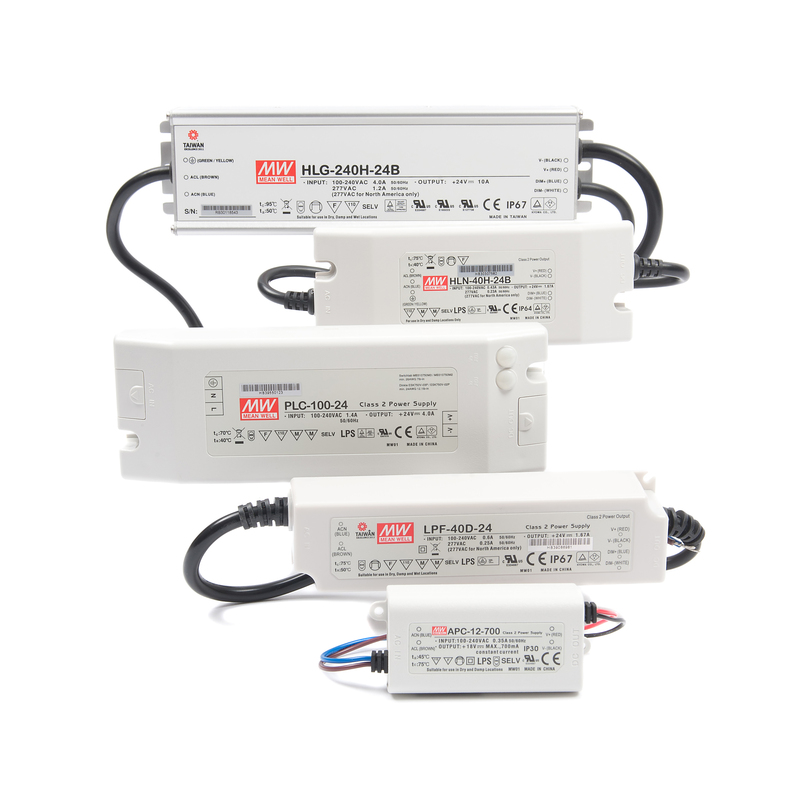 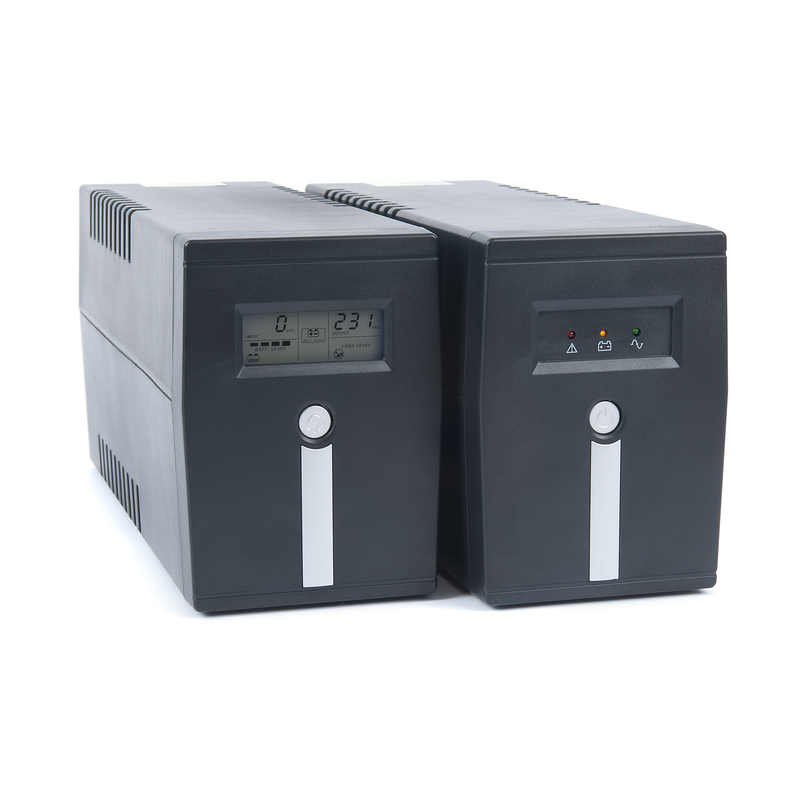 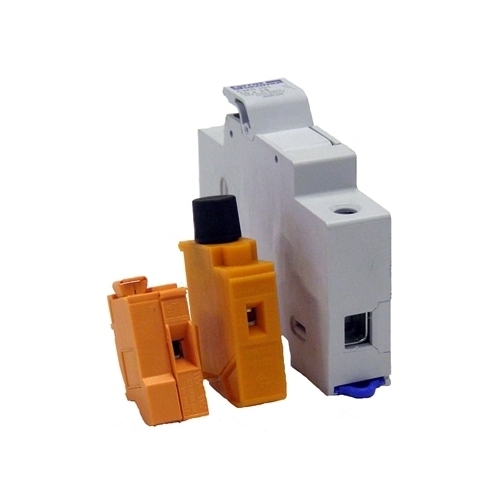 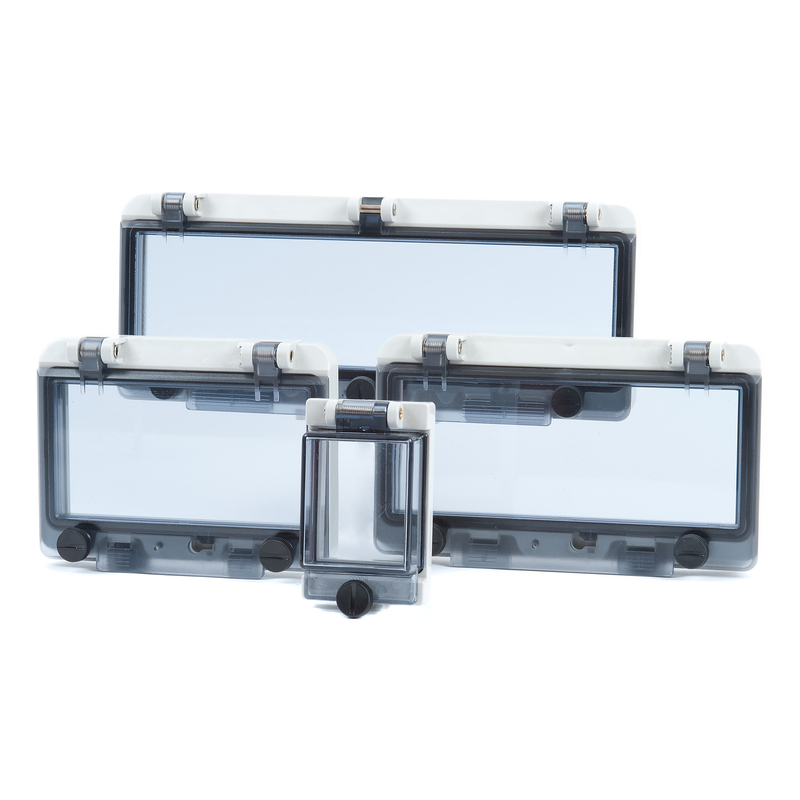 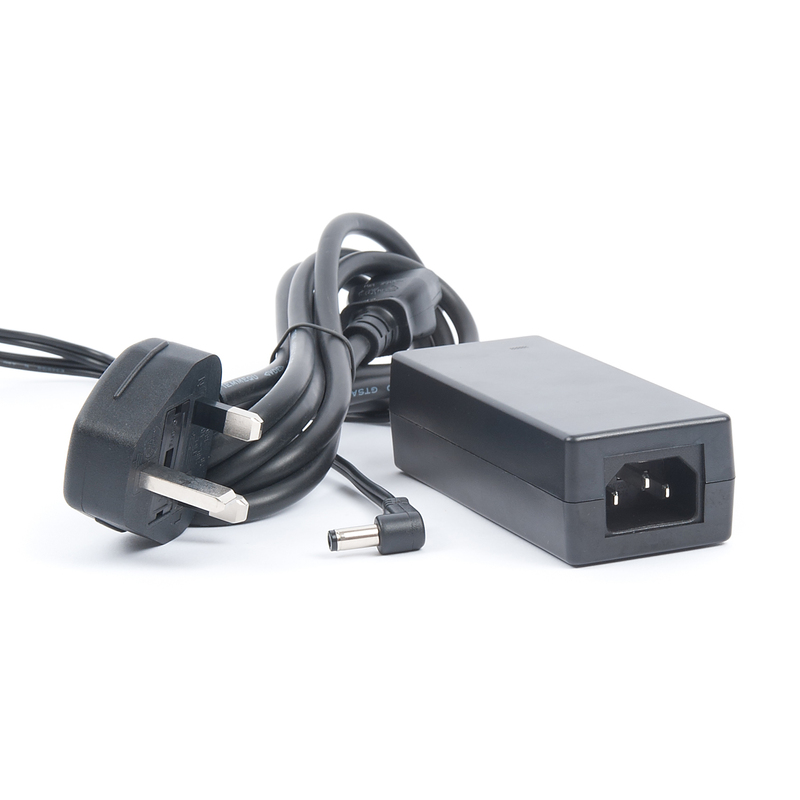 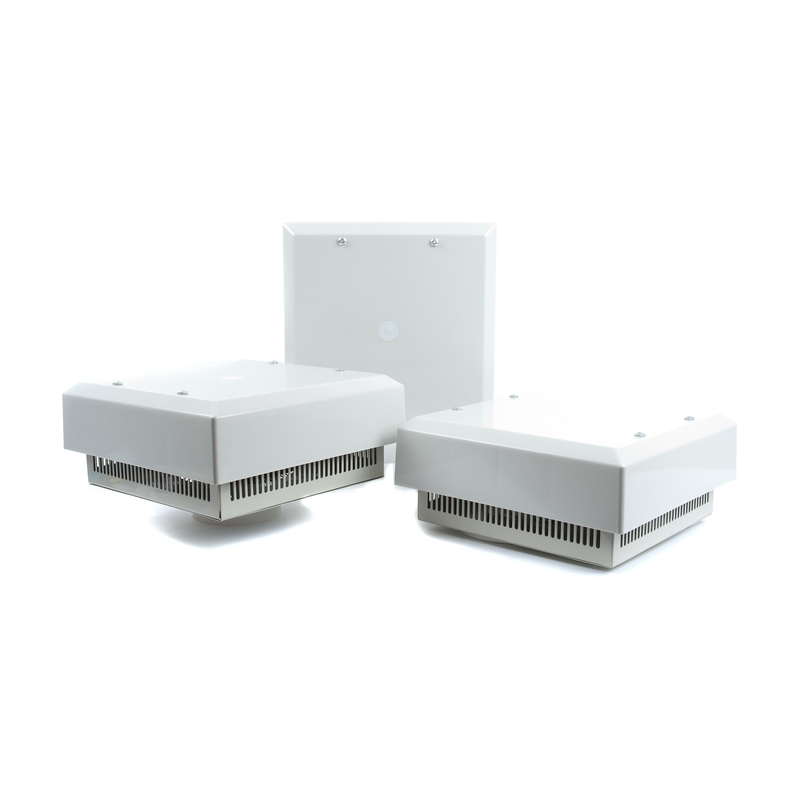 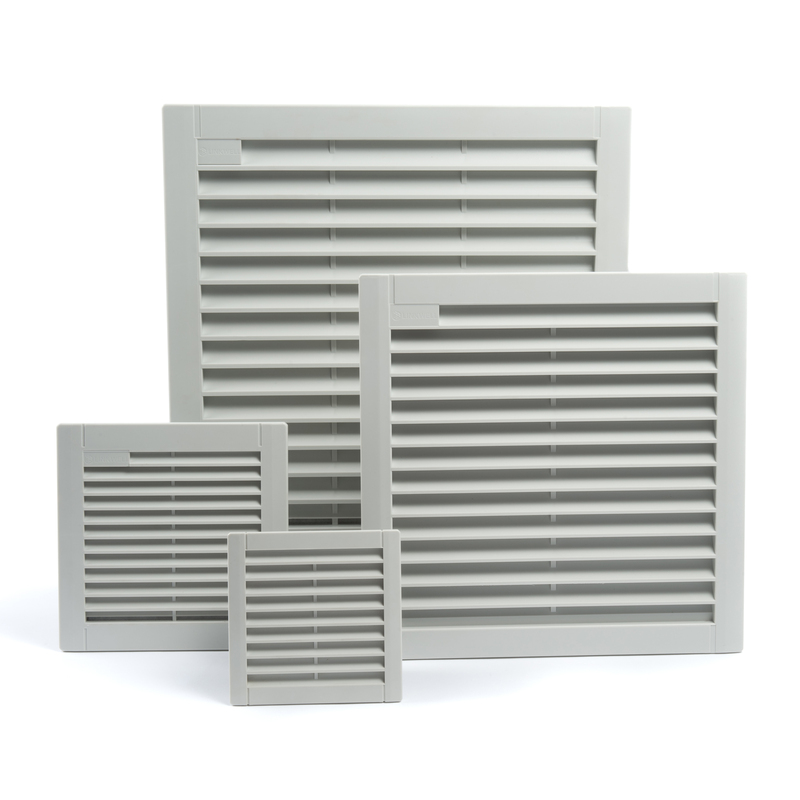 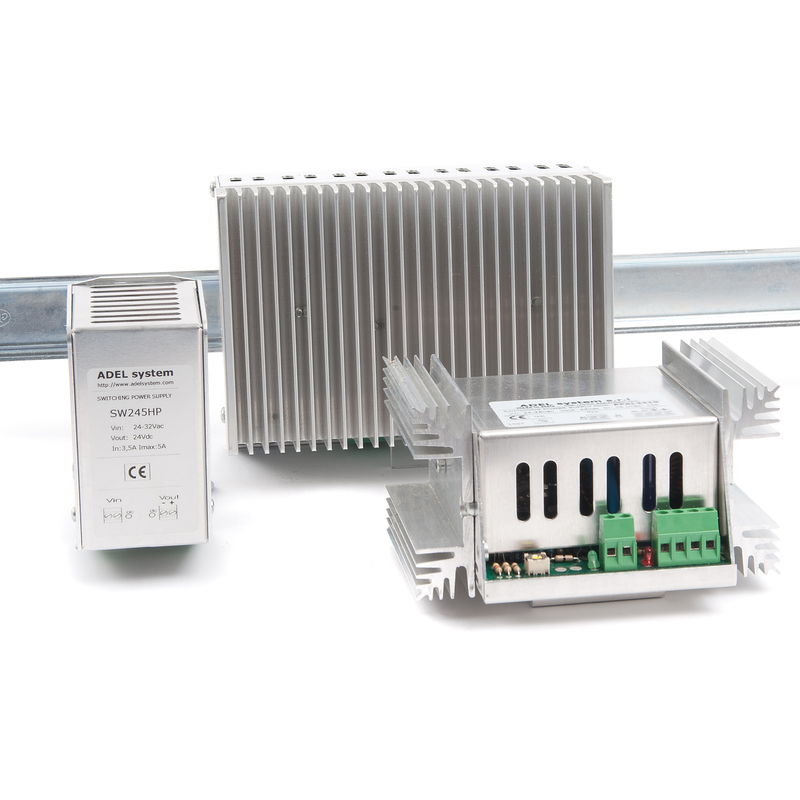 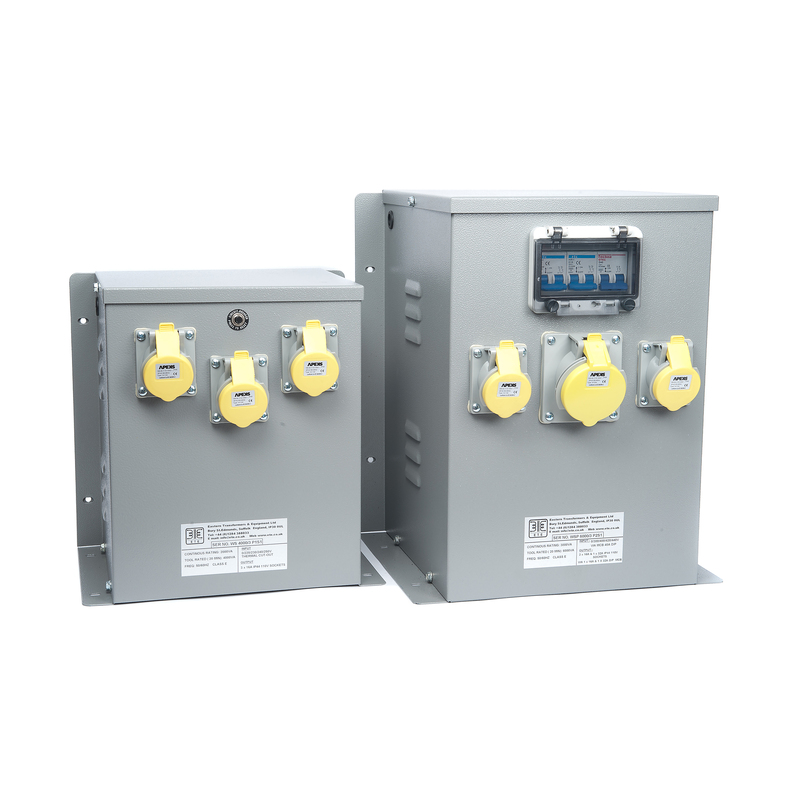 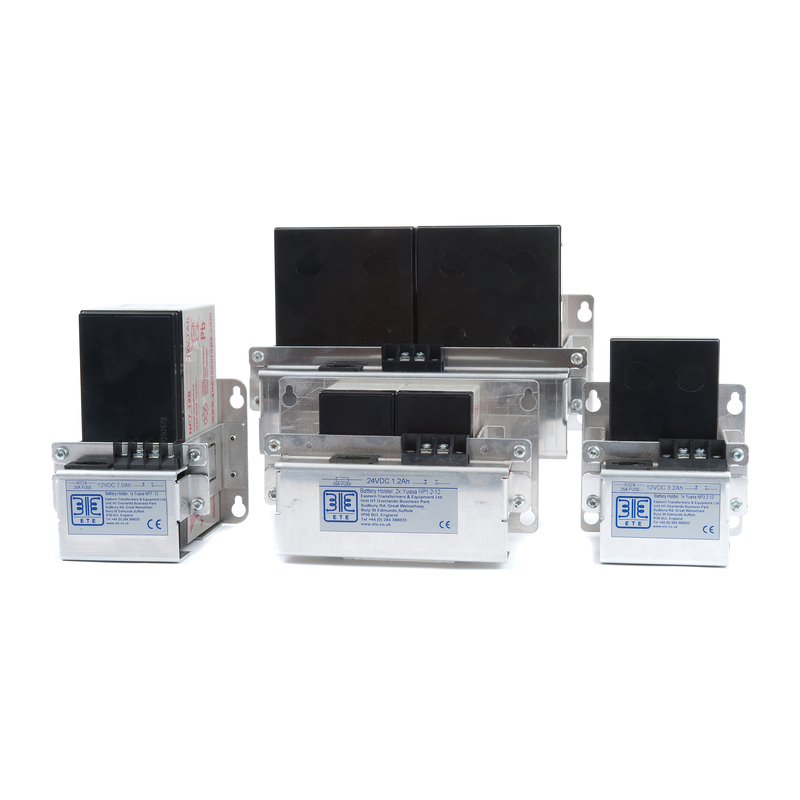 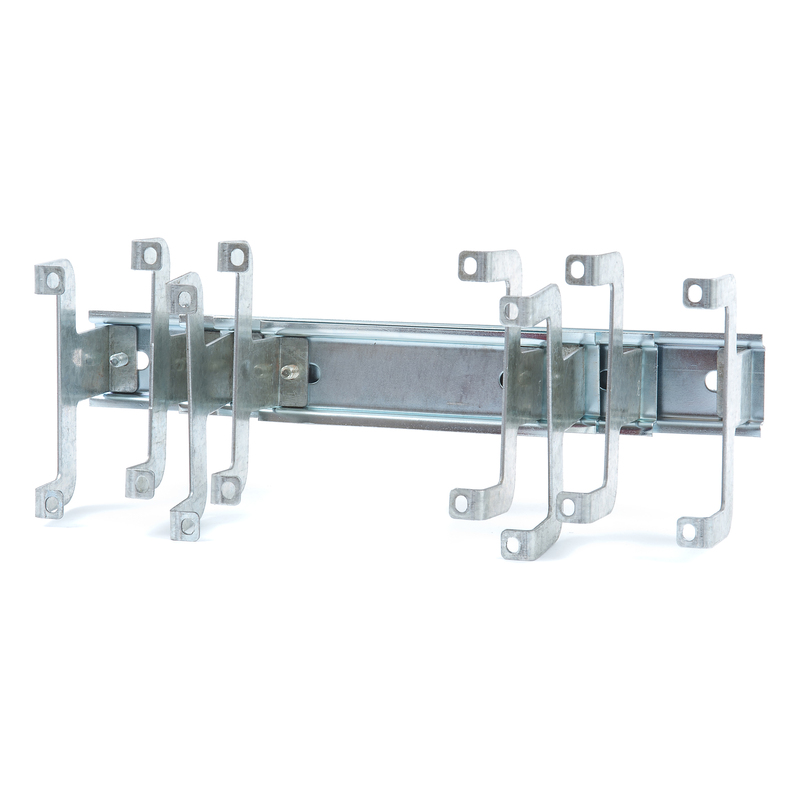 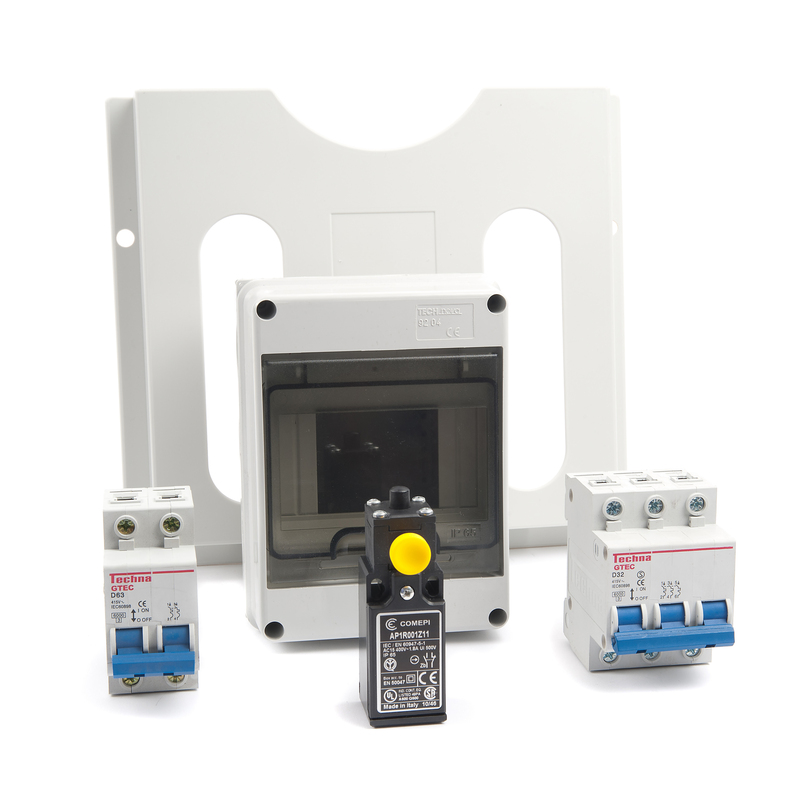 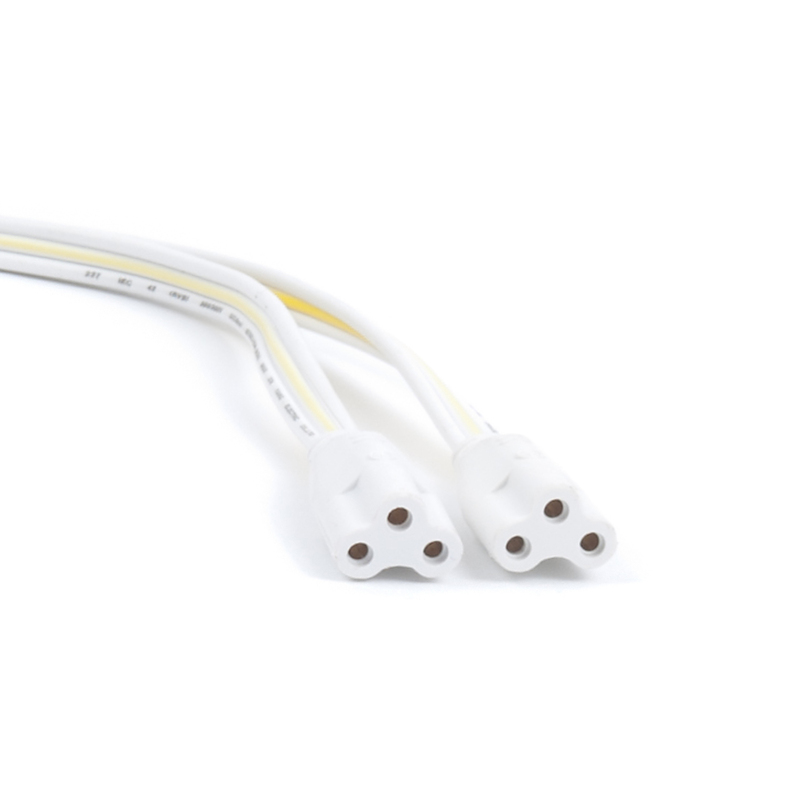 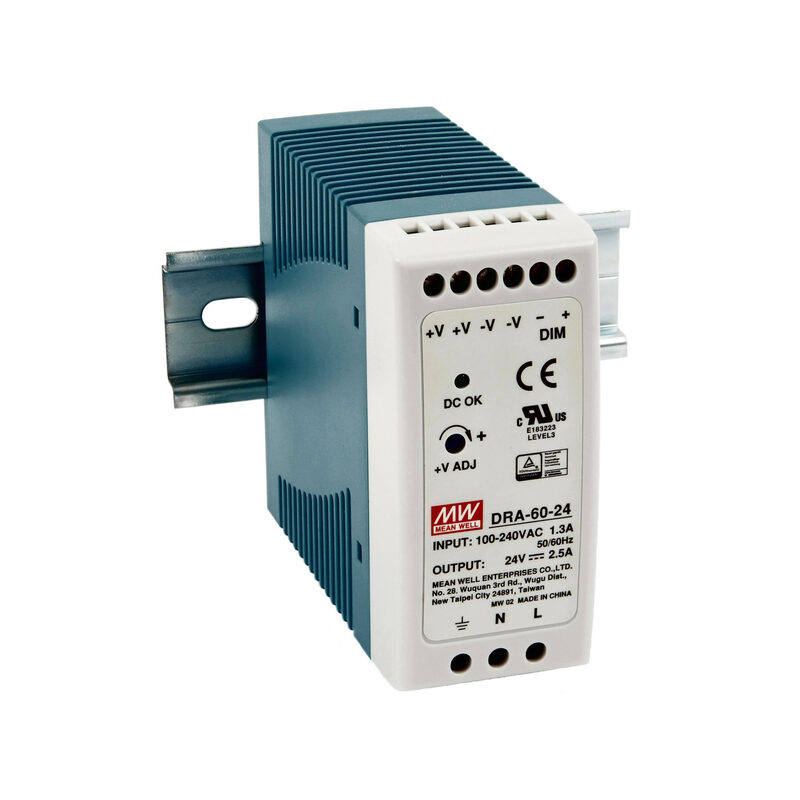 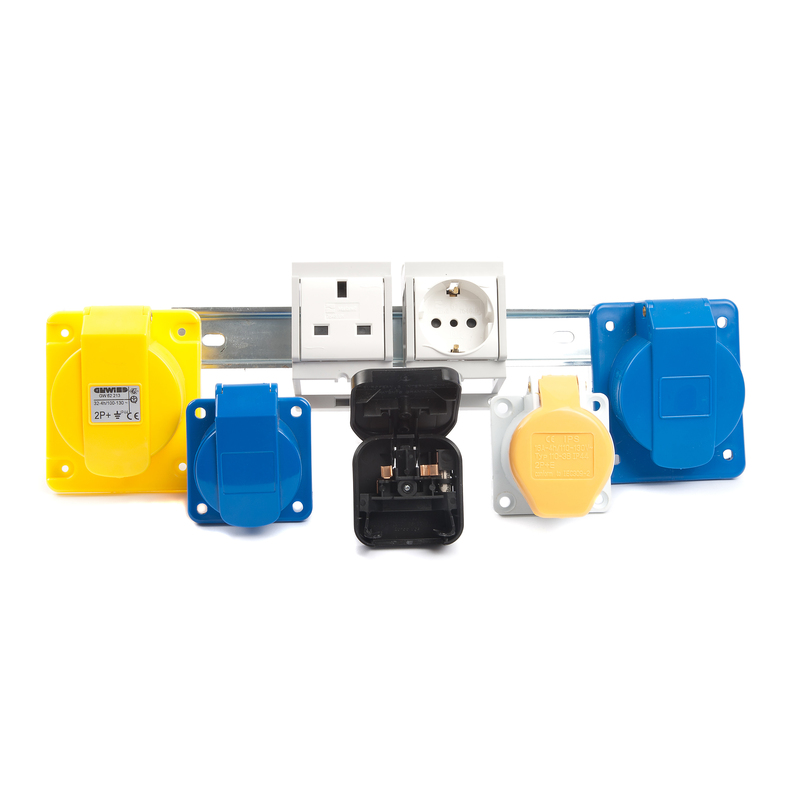 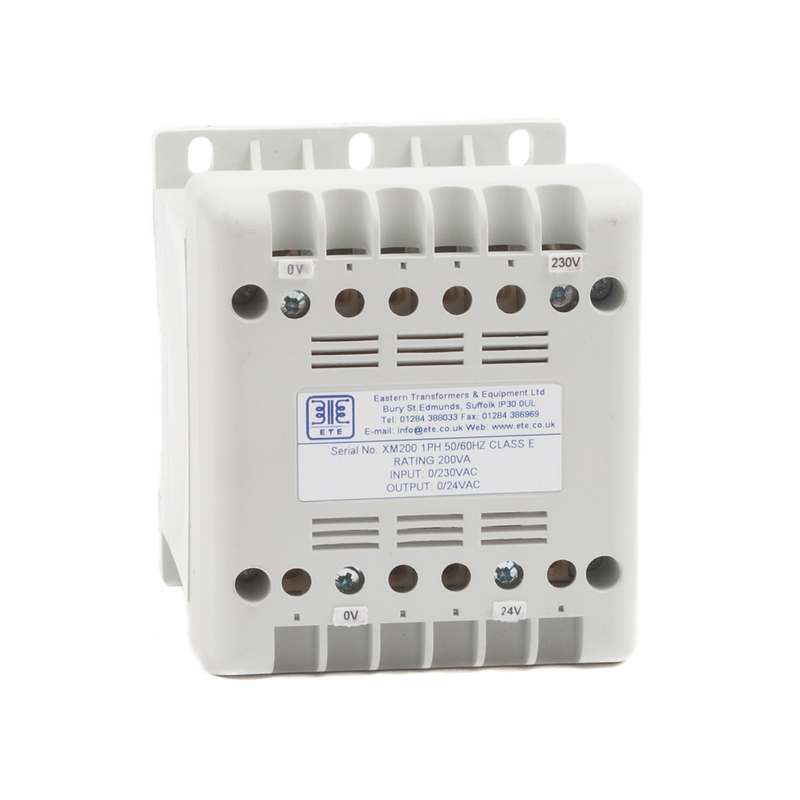 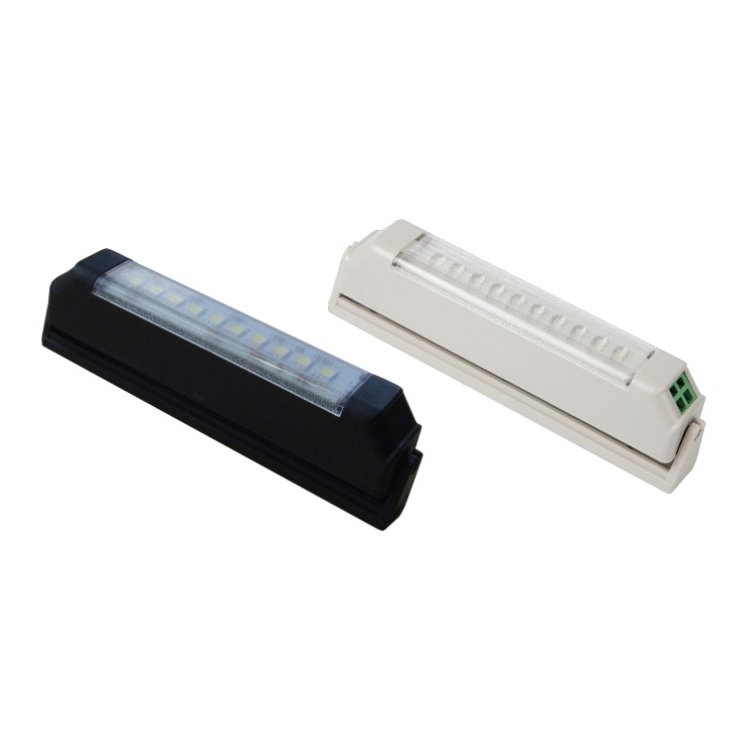 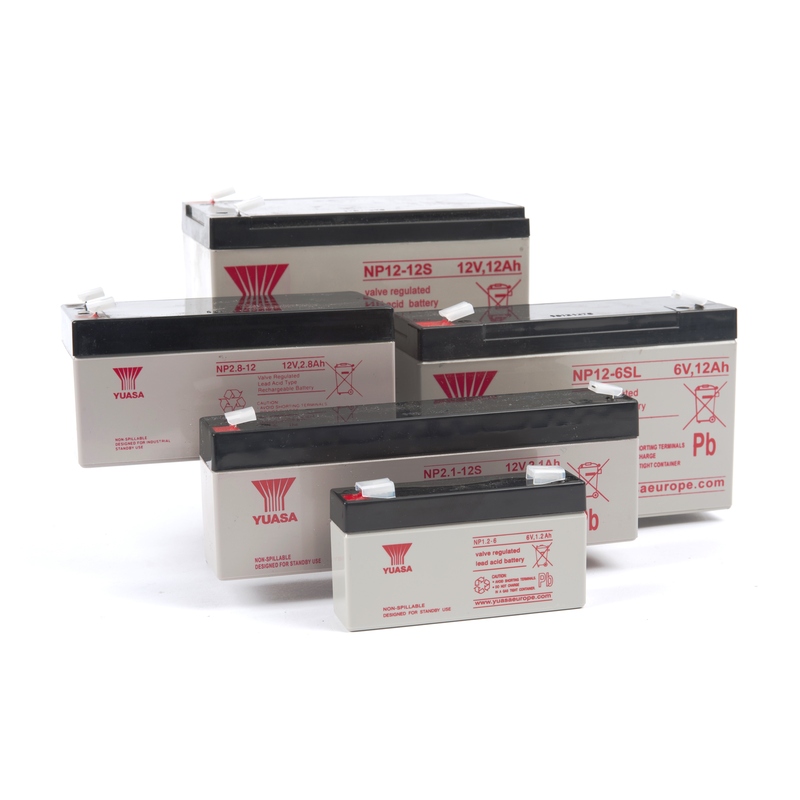 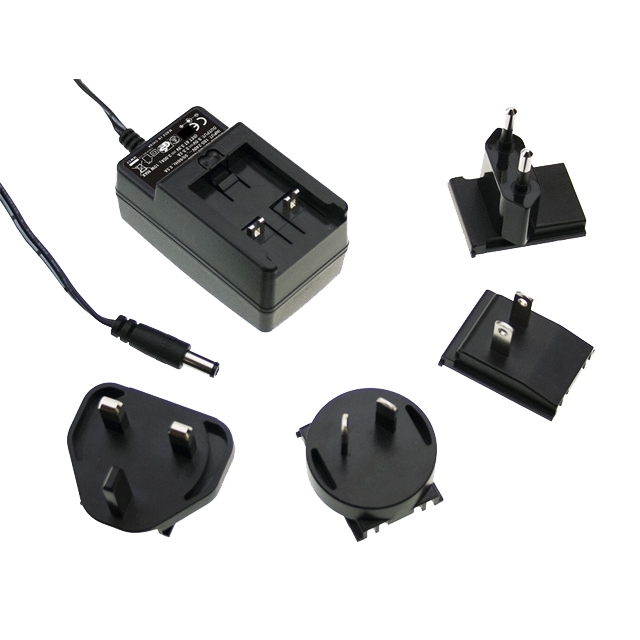 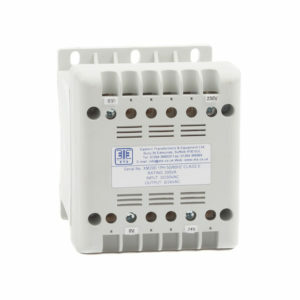 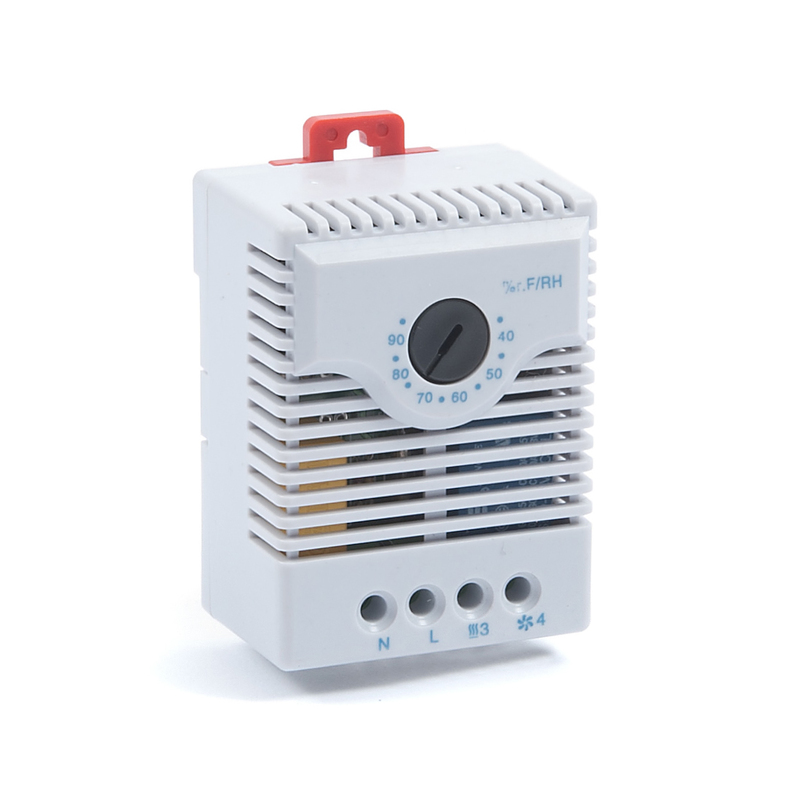 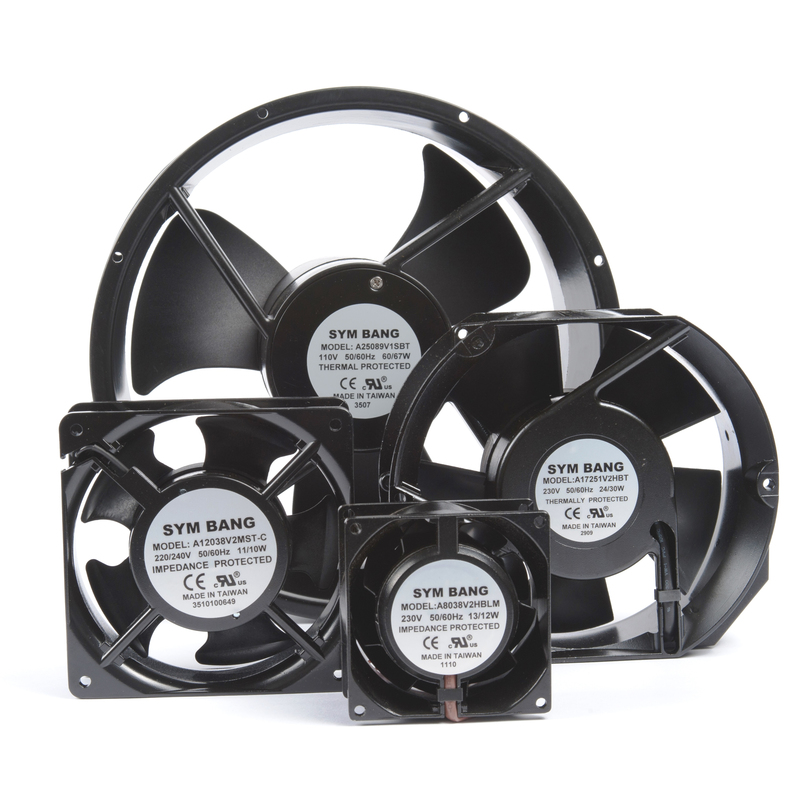 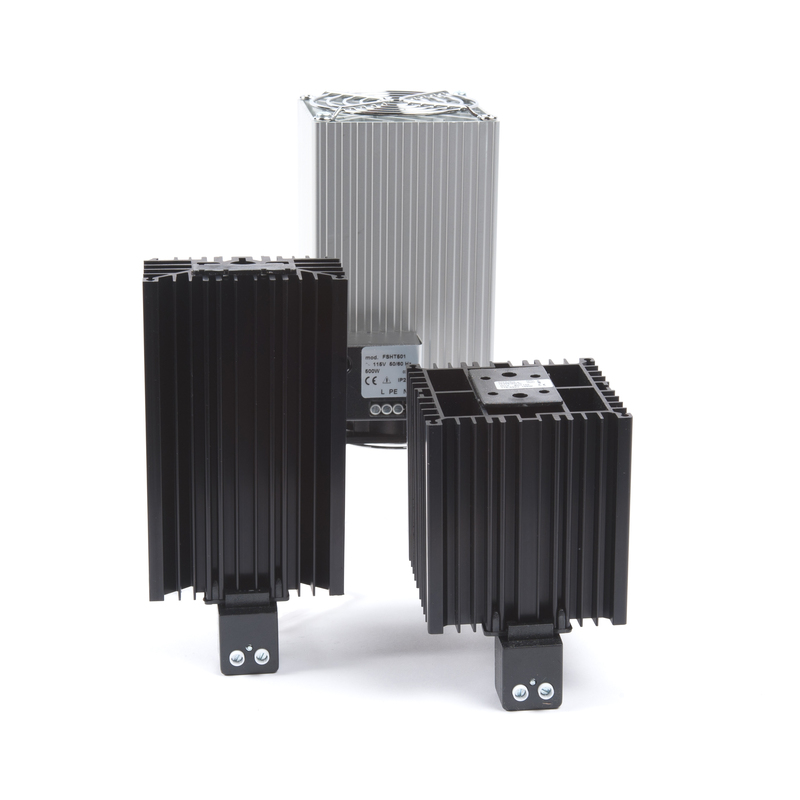 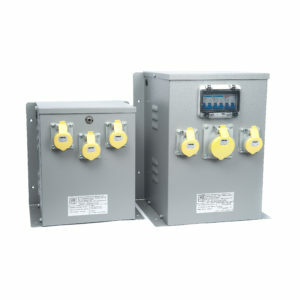 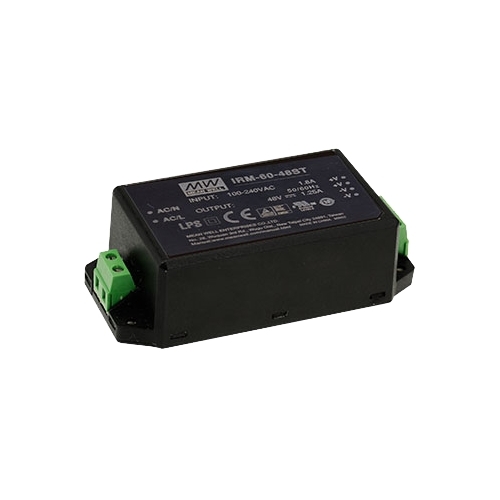 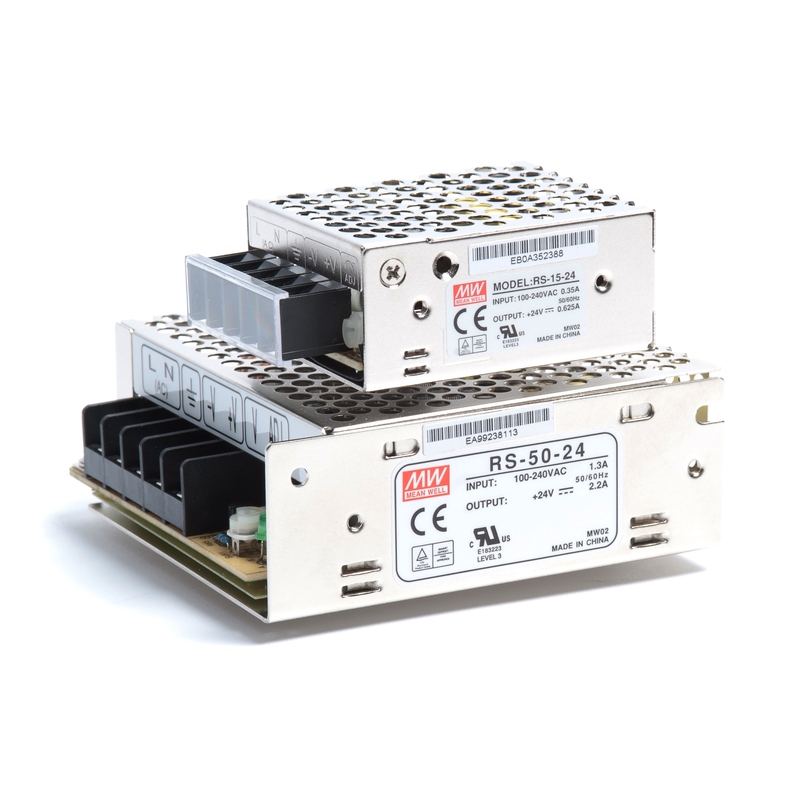 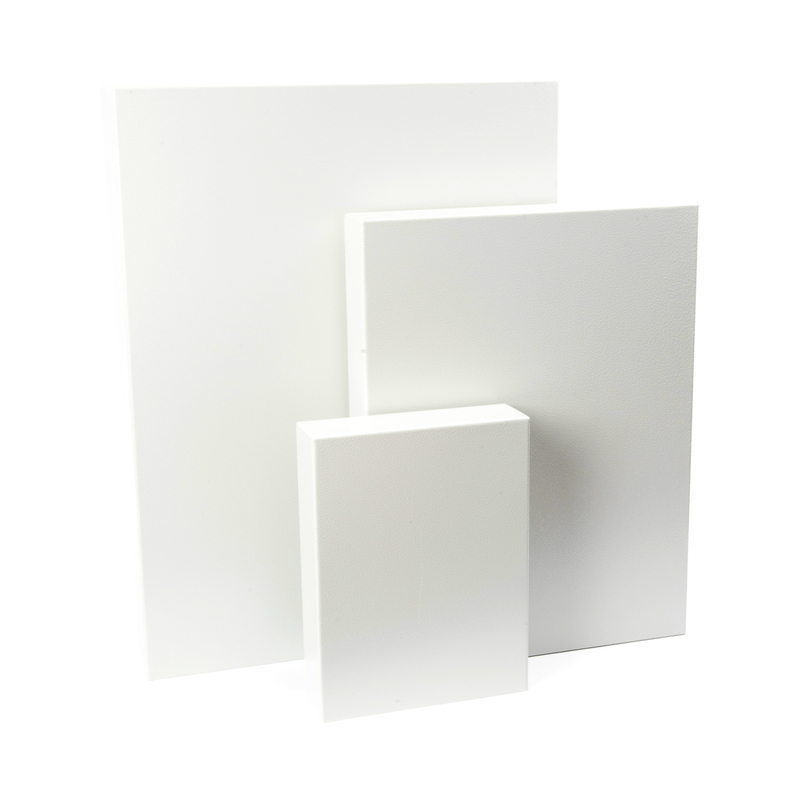 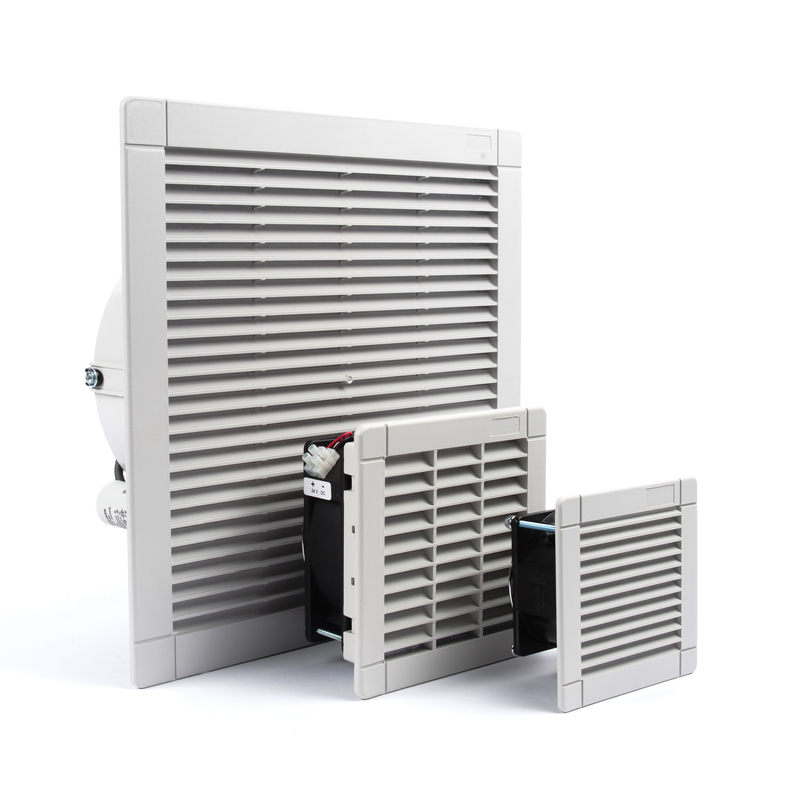 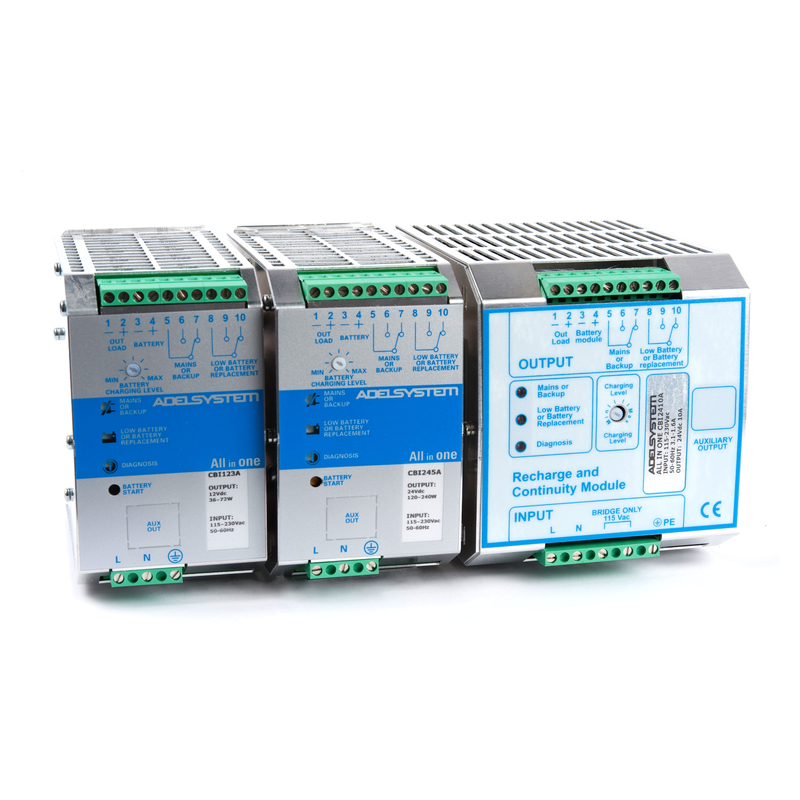 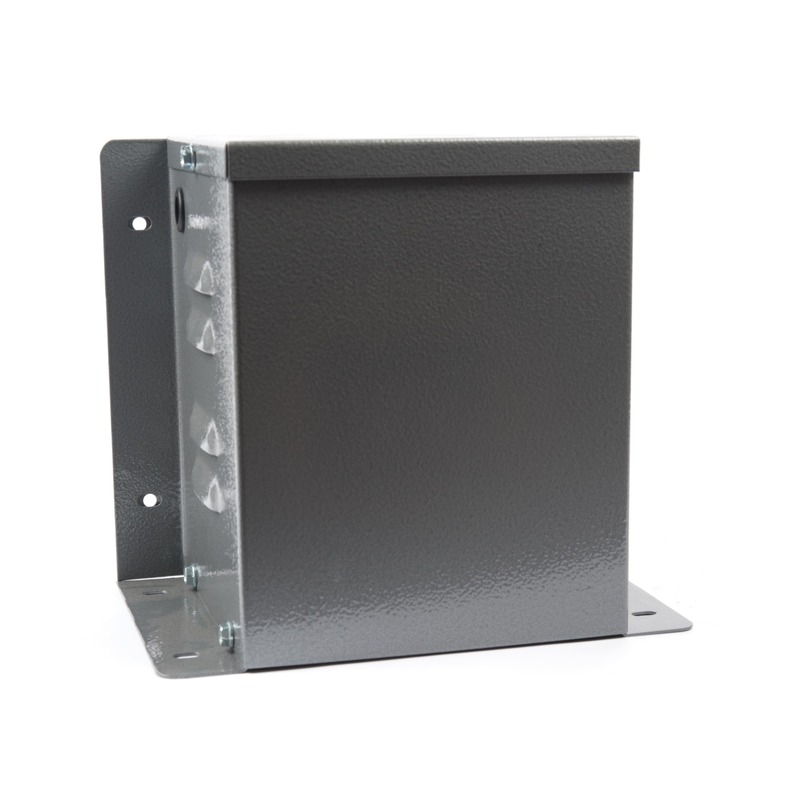 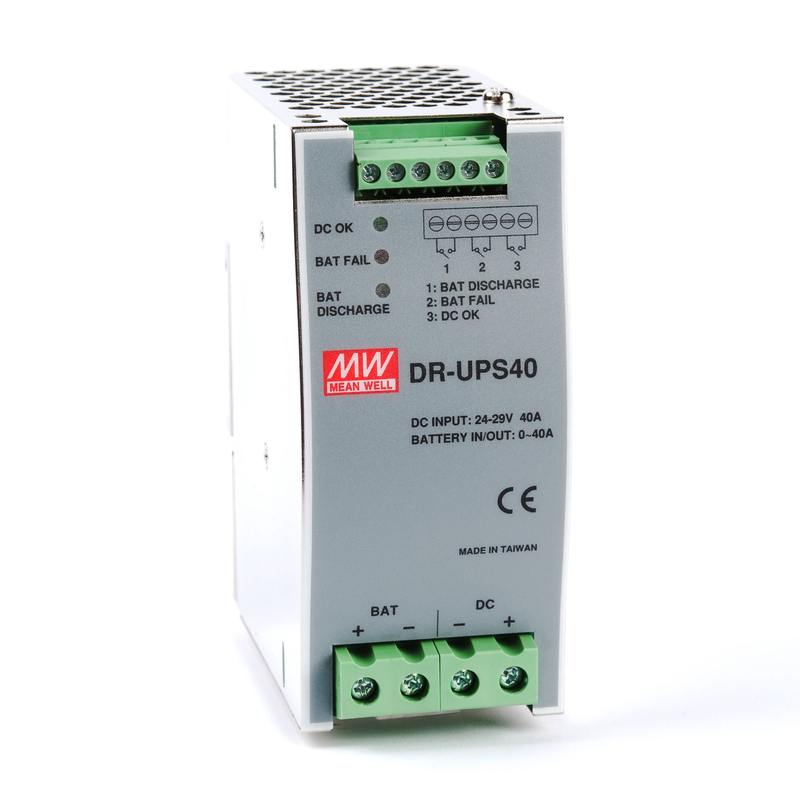 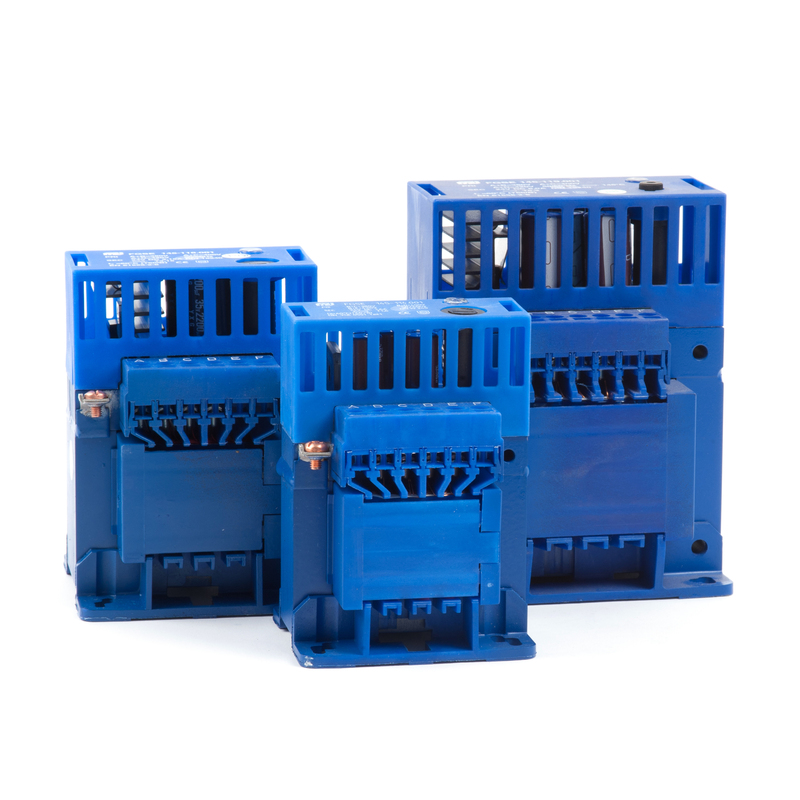 We have a perfect mix of transformer ranges for a whole host of requirements. 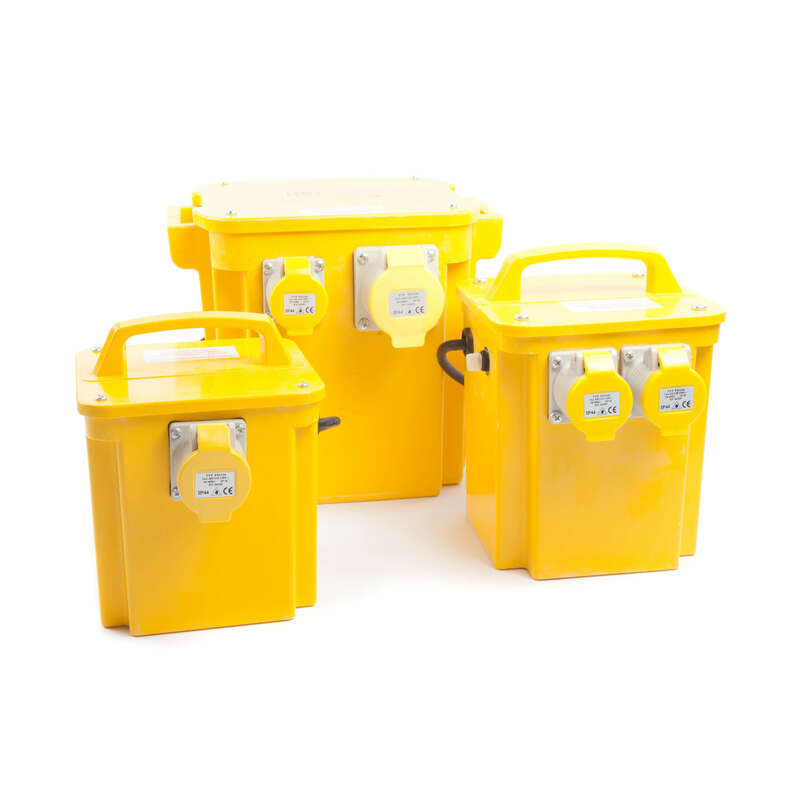 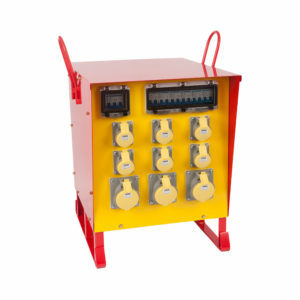 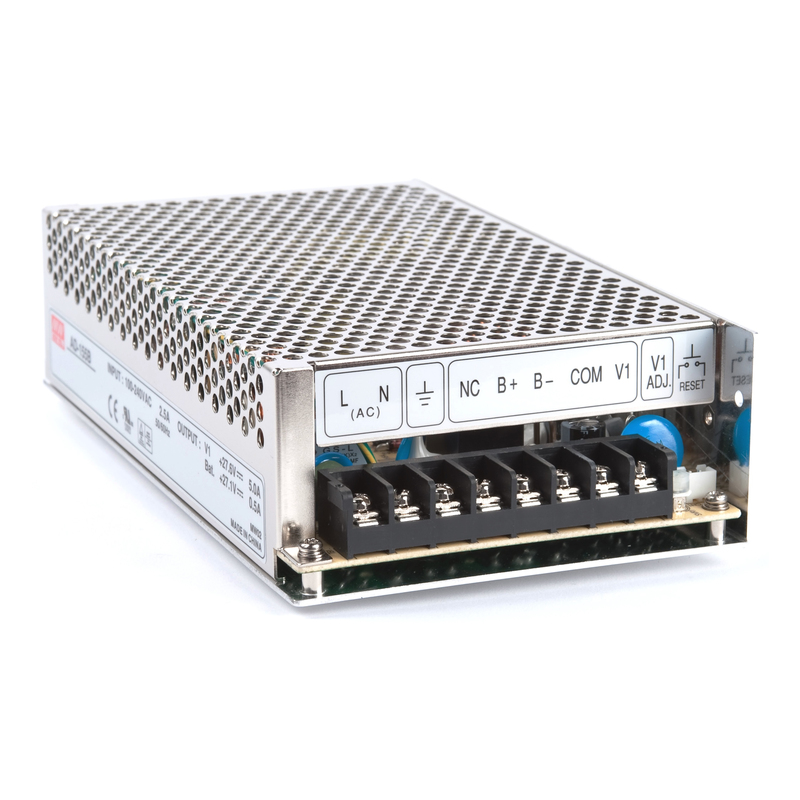 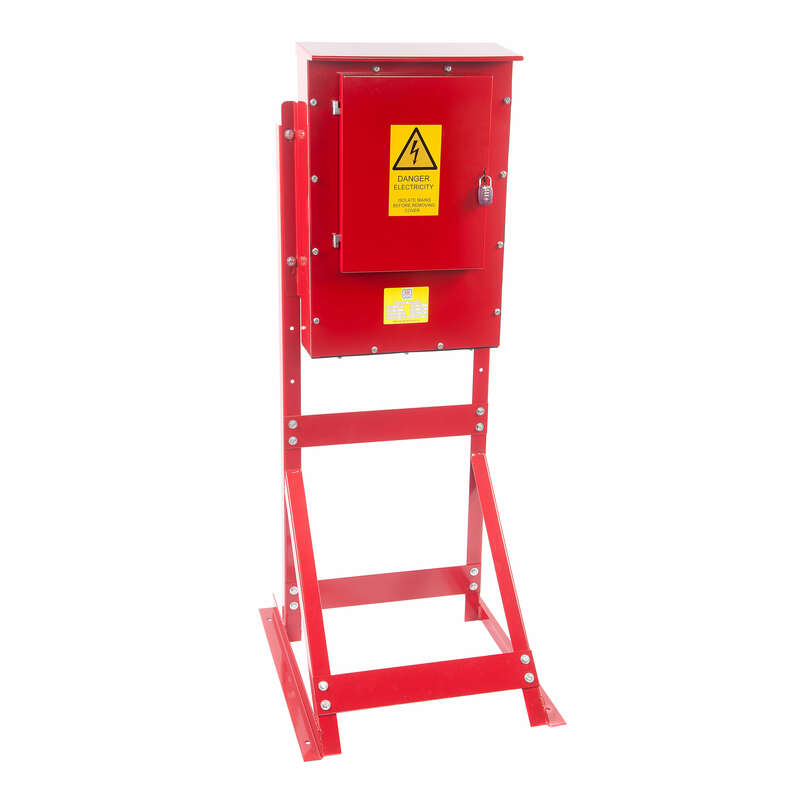 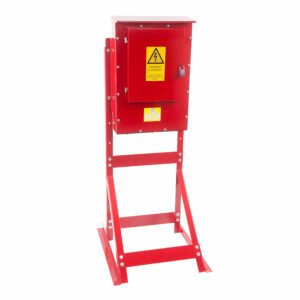 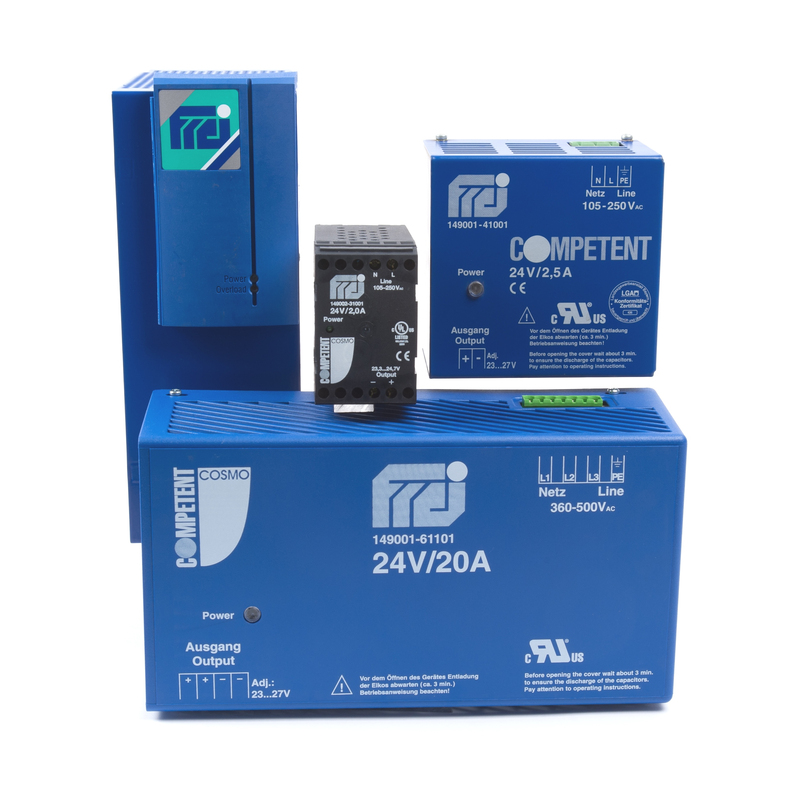 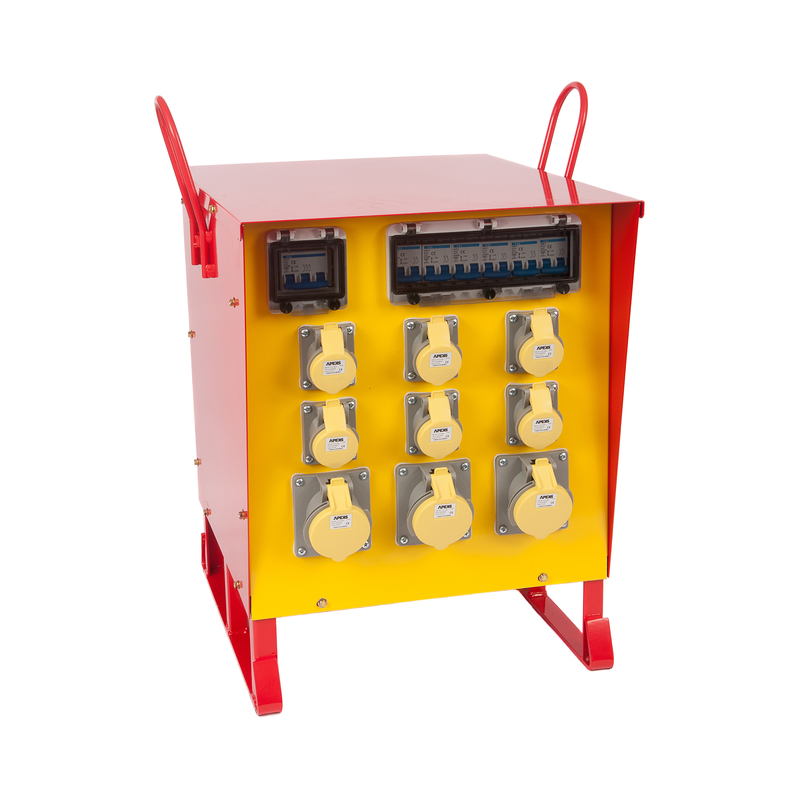 Whether you are looking for a transformer for use inside a control panel, on the building site, or for testing workshop applications we can cater for your electrical needs.